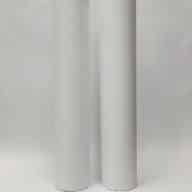 OPTIMAL FOR INKJET PRINTERS: Works on all inkjet plotter printers so you will not run into problems. 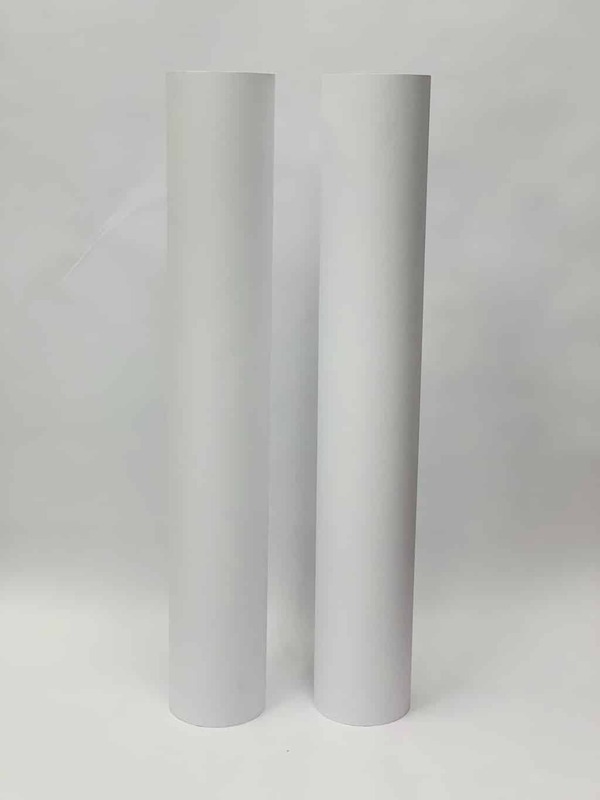 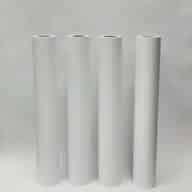 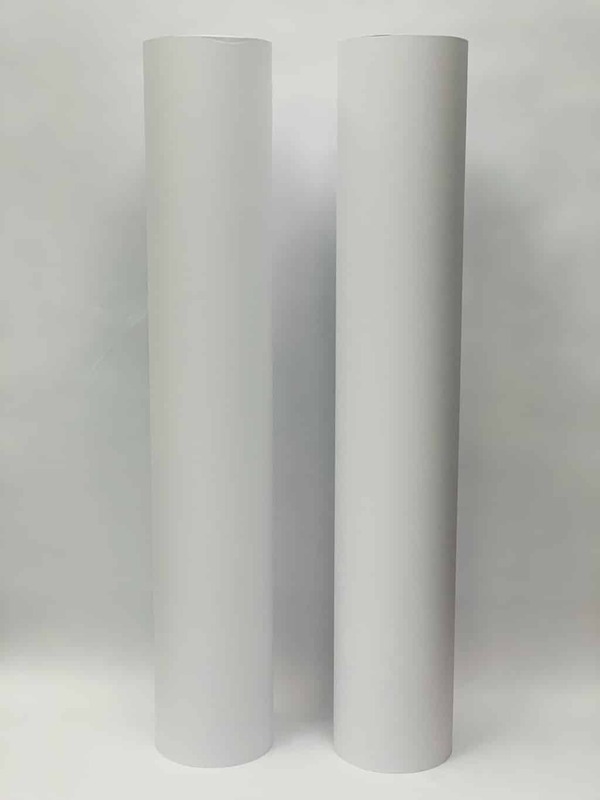 Metro Wide Format engineering CAD rolls are optimized for inkjet printers. 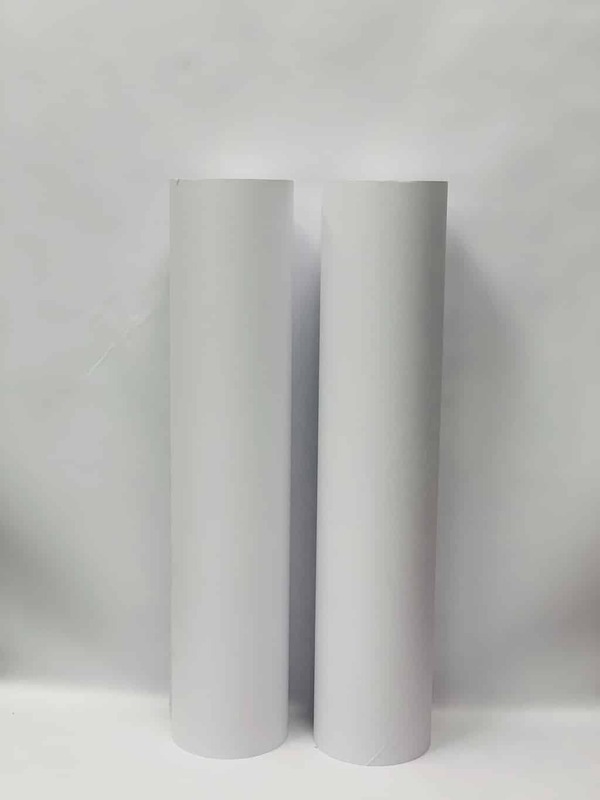 PERFECT SIZE CAD ROLLS: Each Metro Wide Format box contains two rolls of 30 inch x 300 foot.